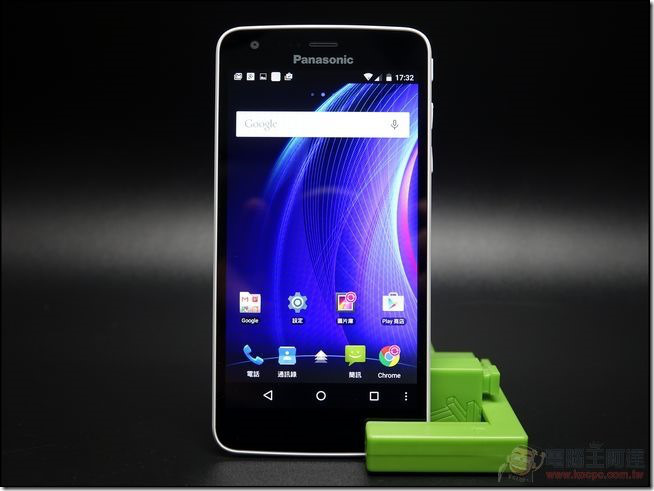 The successor of Panasonic Eluga U, Eluga U2, has been unveiled this week at Taiwan. Housing a 64-bit, quad-core 1.2 GHz Qualcomm Snapdragon 410 processor, the device will be the first to serve Android 5.0 Lollipop out of the box. The Eluga U2 boast a 5-inch IPS LCD display with a resolution of 1920 x 1080 pixel (~441 ppi). 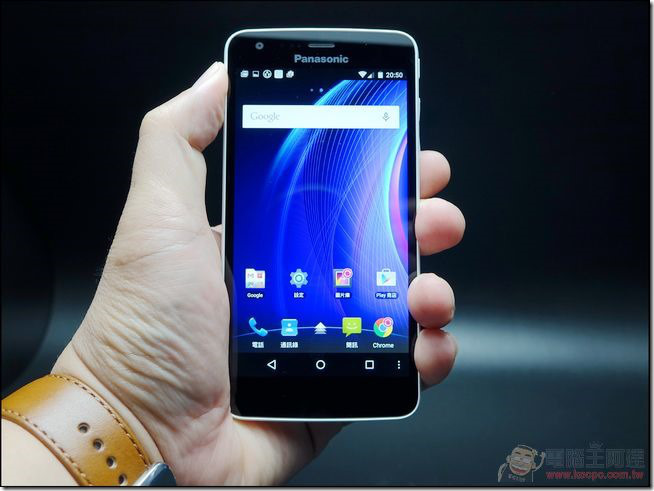 The front camera is of 5 MP while the rear one sports a 13 MP camera with LED flash. On board the Eluga U2, a 2 GB RAM supports the quad-core processor with 16 GB of internal storage capacity which is expandable up to 32 GB. A 2500 mAh battery is good enough to provide the juice for this 4G LTE supported Eluga U2. Dimension wise the Egula U2 is measured 141.5 x 71.3 x 8 mm and weighs 131 g only. Design wise, the Eluga U2 looks sturdy. The UI has a Panasonic touch in it which seems pretty nice and is also expected to provide a nice feel to its users who do not usually prefer the plain/pure Android UIs. The Eluga U2 is available at an affordable price of $254 in Taiwan. The availability of Eluga U2 in other countries (mainly American and European) are yet to be known.